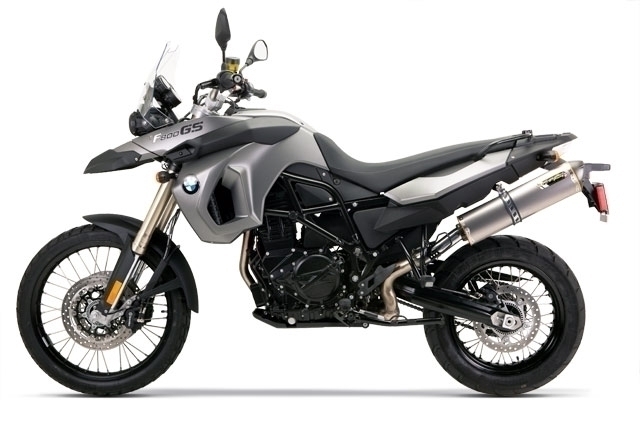 The all new redesigned TBR slip-on system for the F800GS unsurpassed craftsmanship and improved performance. These are just a few of the benefits that you gain by adding one of the all new M-Series slip-on exhaust systems to your bike. By reducing the weight improving the horsepower and torque, our new slip-on for the F800GS is exactly what you need for unlocking all that your bike has to offer. 'Black Series' also available in most models.